The almost 3,000 deaths from sepsis in Ireland could be prevented through the use of a new drug that stops the bacteria responsible in its tracks. That’s according to scientists based at the Royal College of Surgeons in Ireland who have announced that a drug called InnovoSep, which was first developed to treat cancer, has demonstrated it can treat sepsis in preclinical trials. Sepsis is caused when common bacteria such as S. aureus or E. coli that live on the skin, eyes, or inside or nose, eyes or ears enter the blood where blood vessels have been damaged or exposed due to a cut, injury or infection. Once in the blood, bacteria are, within seconds, transported around the body via the bloodstream, reaching the vital organs, such as heart, liver and lungs, where, left untreated, they will cause organ failure and death. “When the bacteria enter the blood it causes damage, and once we start to get damaged blood vessels we get blood vessels that are leaky,” explained Steve Kerrigan, Associate Professor of Pharmacology at RCSI. “The way this drug works is, it stops the blood vessels getting damaged. This could be used to prevent somebody who’d be at high risk of developing sepsis, or prevent people who already have sepsis from getting worse,” Prof Kerrigan said. It takes just 12 to 24 hours from the time bacteria enter the bloodstream for someone to die from sepsis-induced organ failure due to sepsis. The treatment is to use antibiotics, and survival depends on how fast the drugs are given. The symptoms of sepsis are like the flu, with high temperature, rapid heart rate, low blood pressure, but the difference is that the symptoms advance in hours rather than over a number of days. In cases of suspected sepsis people are advised to immediately attend hospital A&E rather than visit the GP. The rate of of sepsis is increasing at rate of about 10 percent per year, worldwide, a trend also being seen in Ireland. There are about 15,000 sepsis cases per annum here with some 3,000 deaths across all age groups. Scientists do not yet understand why the number of sepsis cases are growing so rapidly around the world, but they suspect that antibiotic resistance, where bacteria find ways to survive antibiotic attack, is at the root of the issue. 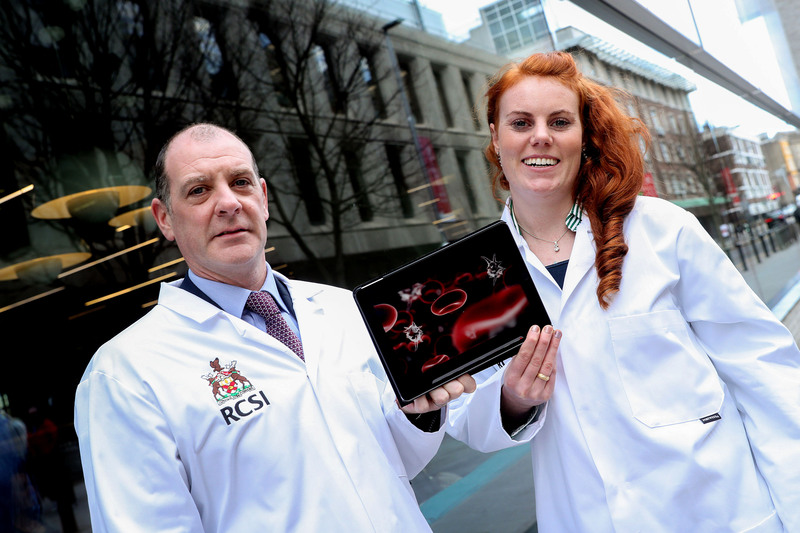 The team at RCSI, led by Prof Steve Kerrigan, set out to find a drug that could prove effective against sepsis. They decided to investigate drugs that had been developed for other diseases but had failed to progress fully through clinical trials. This led them to InnovoSep, a drug developed to treat cancer. The performance of the drug in preclinical trials were exciting, and better than any other drugs that have been tested to treat sepsis, said Prof Kerrigan. It can take decades and hundreds of millions of euro to take a drug from the discovery stage and get it to market. But, because Innovosep has been trialled as a cancer drug, it could be available in five years, at a fraction of the cost. 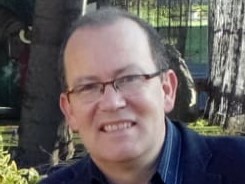 The preclinical trials of InnovoSep were supported by the Enterprise Ireland Commercialisation Fund. The intention now, said Prof Kerrigan, is to conduct human trials of the drug in Ireland, and funding is being sought to do this.